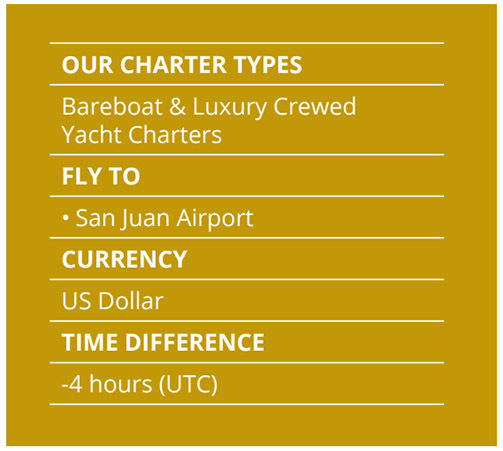 With bioluminescent bays, tropical rainforest, uninhabited islands and nature reserves, there’s something for everyone in the beautiful Puerto Rico archipelago. Get to know the friendly people, who are ready to share their gorgeous home with you.Puerto Rico, the Island of Enchantment, is very much open for business as it recovers from Hurricane Maria. The airport is operational, cruise ships have returned, water and power are back and hotels are open. 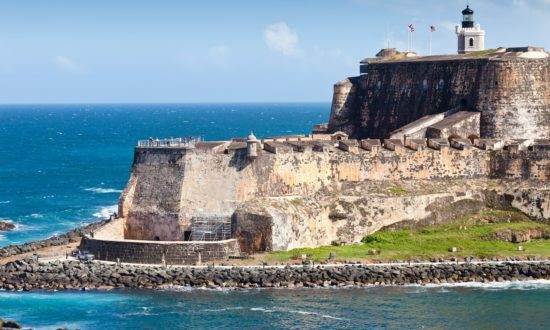 San Juan and the popular destinations are ready to welcome visitors and you’ll find plenty of places to eat and enjoy the local culture in the evening.One of the northernmost islands in the Caribbean, Puerto Rico is aptly named. 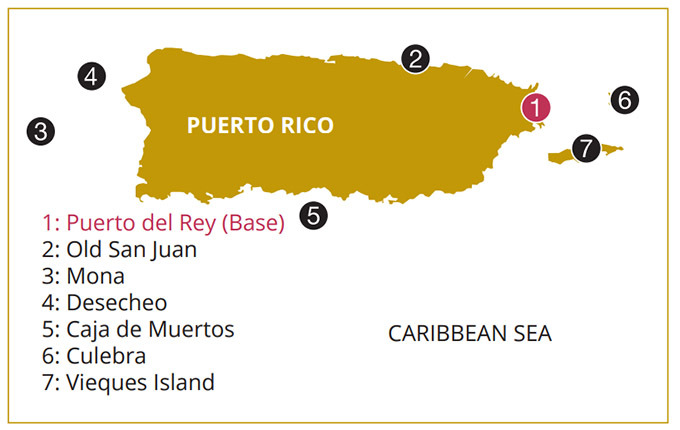 “Rico” means rich in Spanish and this island is positively overflowing with natural riches. 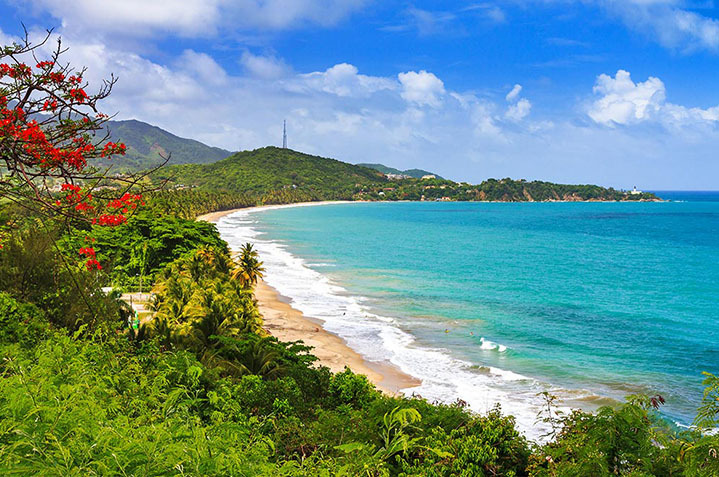 First settled some 4,000 years ago, the island is part of an archipelago that includes Vieques, Culebra, with its 28 uninhabited islands, Culebrita, Cayo Luis Pena and Palomino Island. Sparkling beaches, such as La Perla and Flamenco, wrap around the main island’s forests and towns, and cover the many smaller surrounding islands. With so many uninhabited islands, there’s plenty of unspoiled paradise for you to discover.